This CV is extremely functional thanks to the shades of blue which lend the document structure. 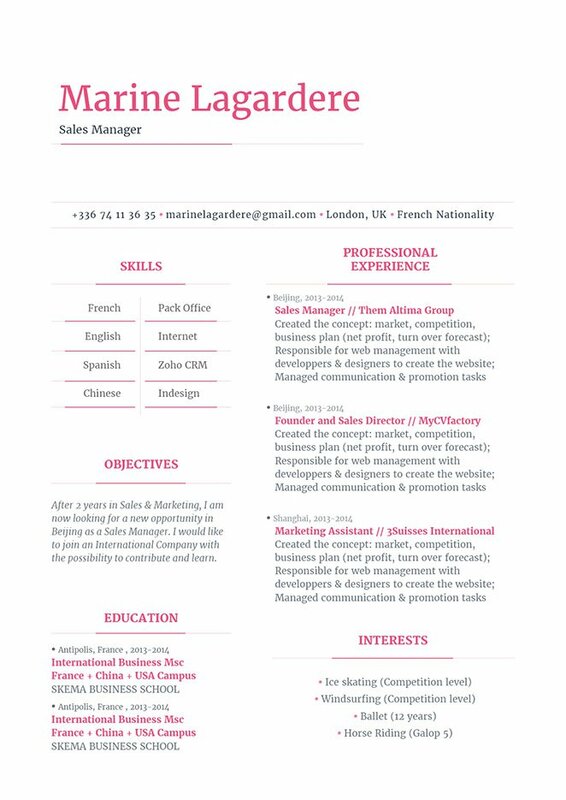 CV template to download "Intuitive"
The Intuitive is one resume template that can surely get the attention of your potential employer. This resume makes good use of colors which greatly lend to the creative design of this resume. It has a clean and simple design that has great functionality. 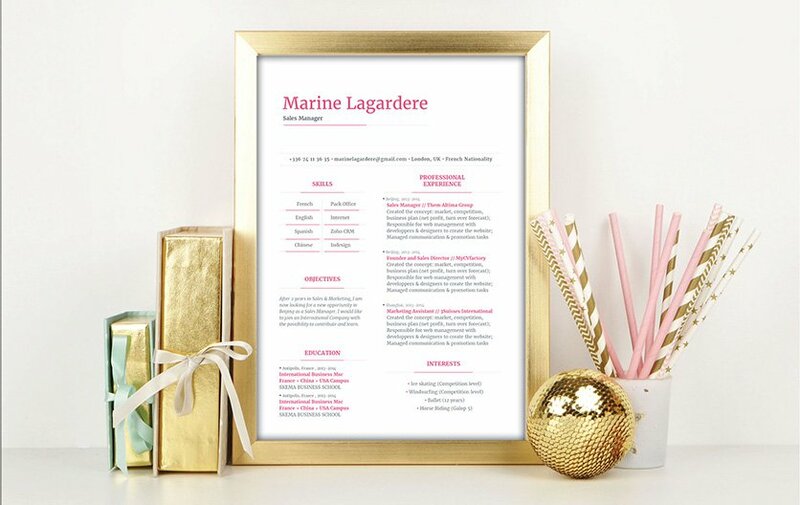 So whatever job you’re applying to—this resume template is sure to land you that position! Write a resume that is short, but dense with information. What can make a resume effective is how you can convey your core argument in a short amount of text. In today's digital era, readers expect a style of writing that can present a complete unit of information within a short block of text. Be focused on what you want to present in your resume. Remove any irrelevant bits of information that don't add to your qualifications. Break complex sections of text into more bit-sized pieces that can be easily understood by the reader. A resume that has a clear and comprehensive format will surely get you that dream job.